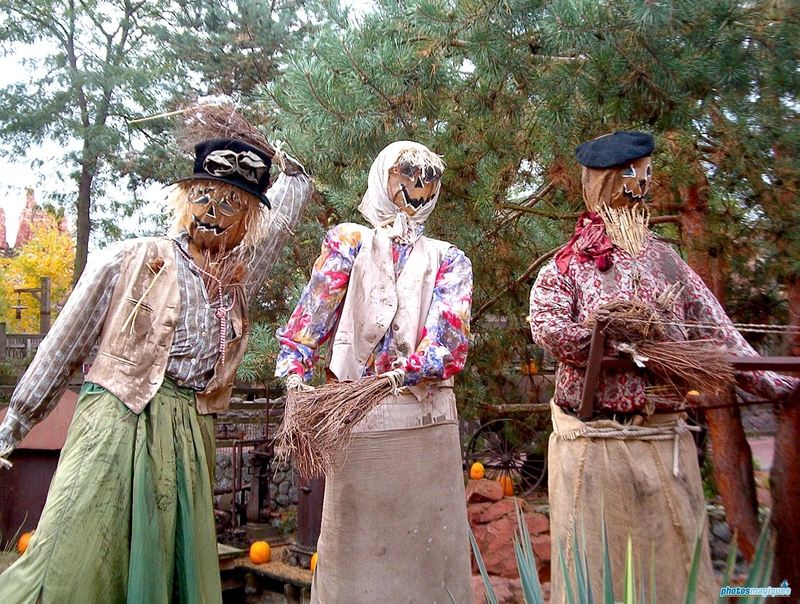 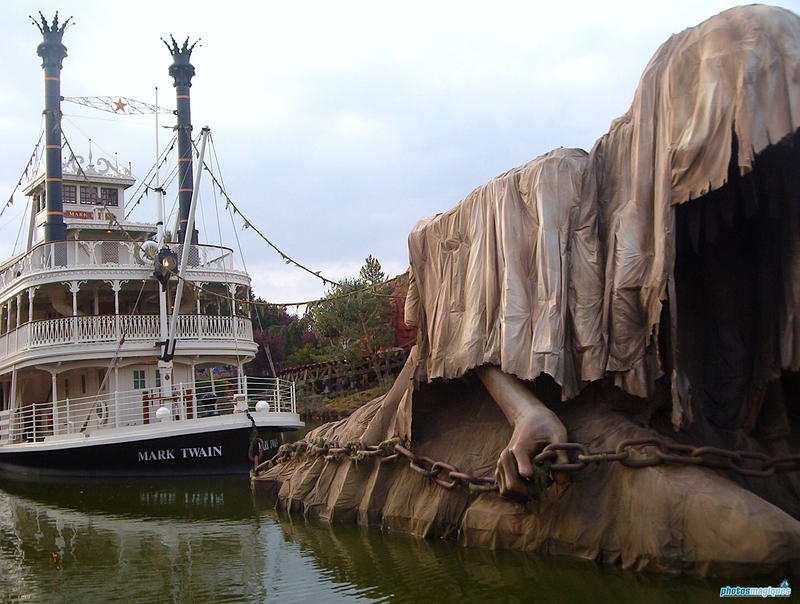 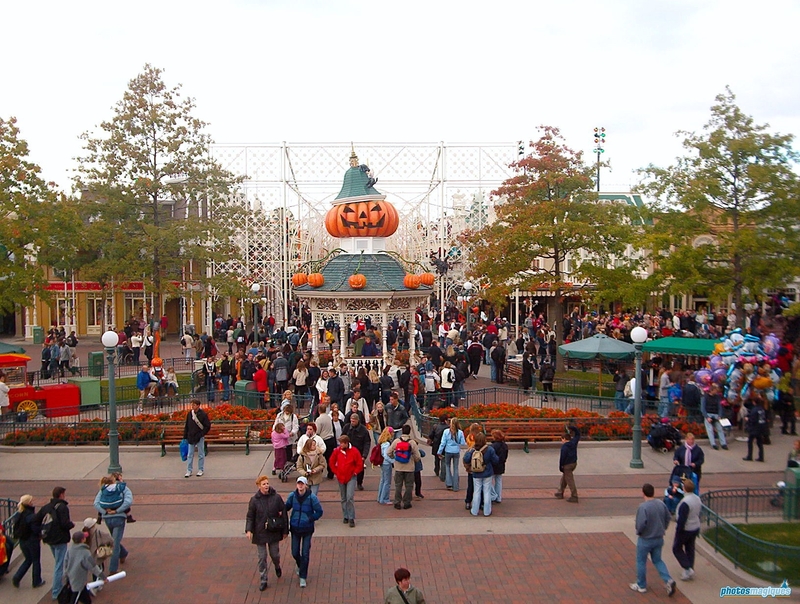 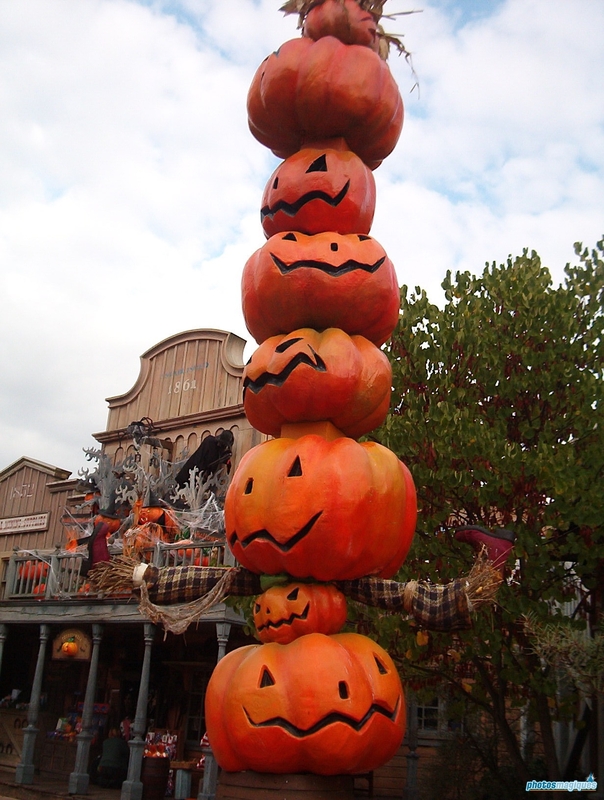 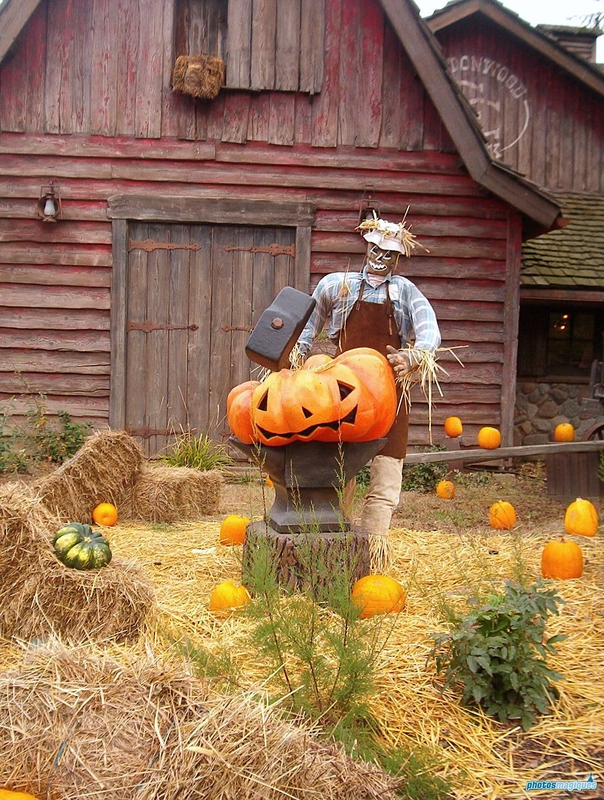 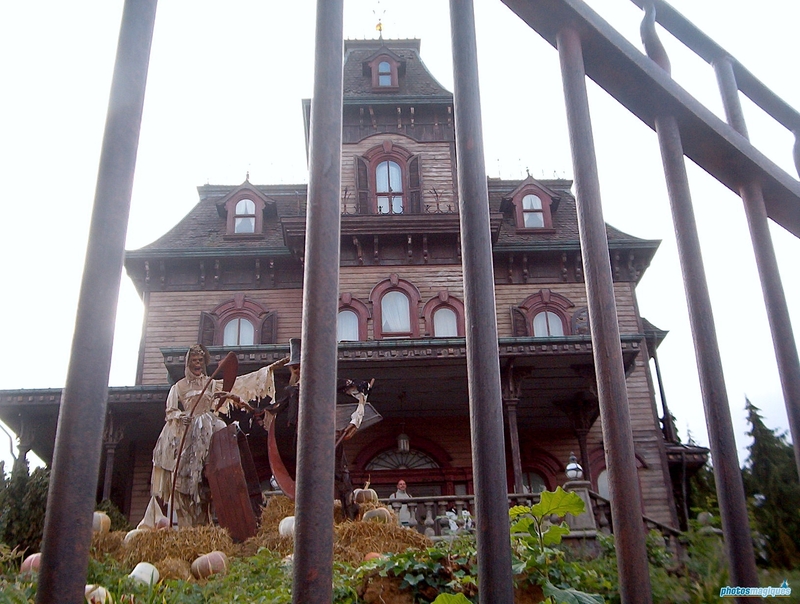 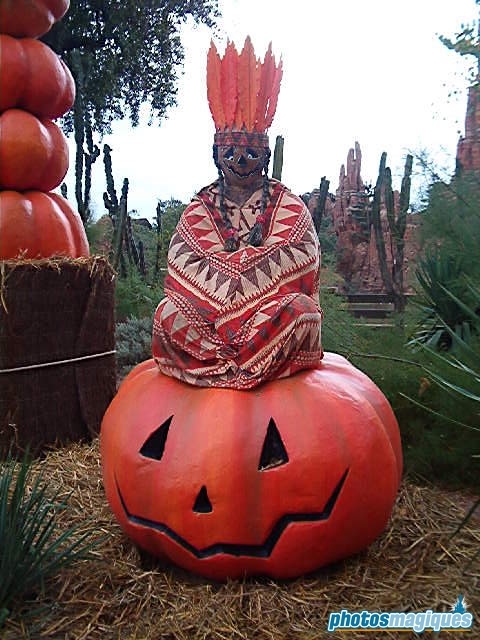 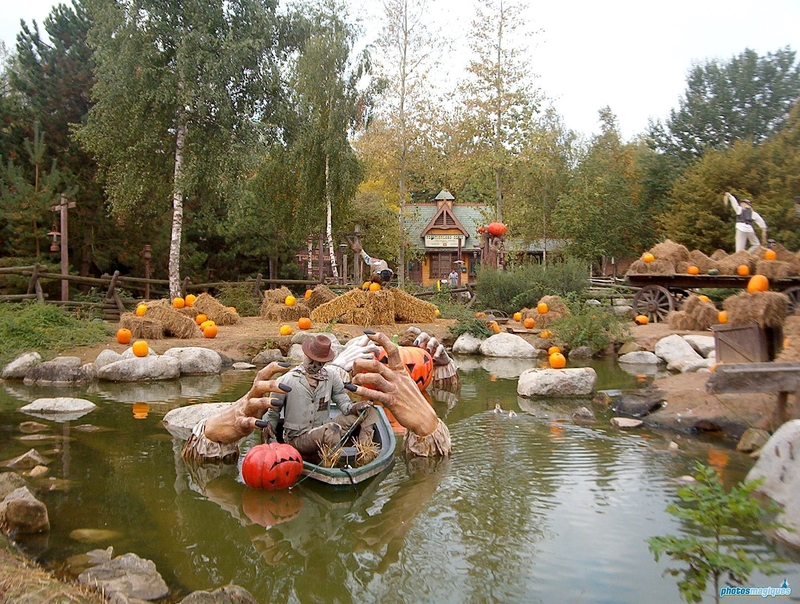 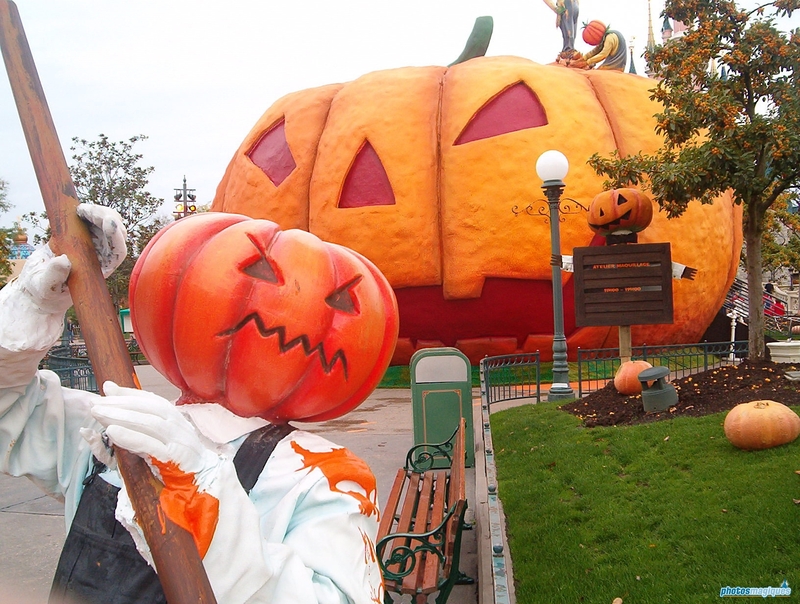 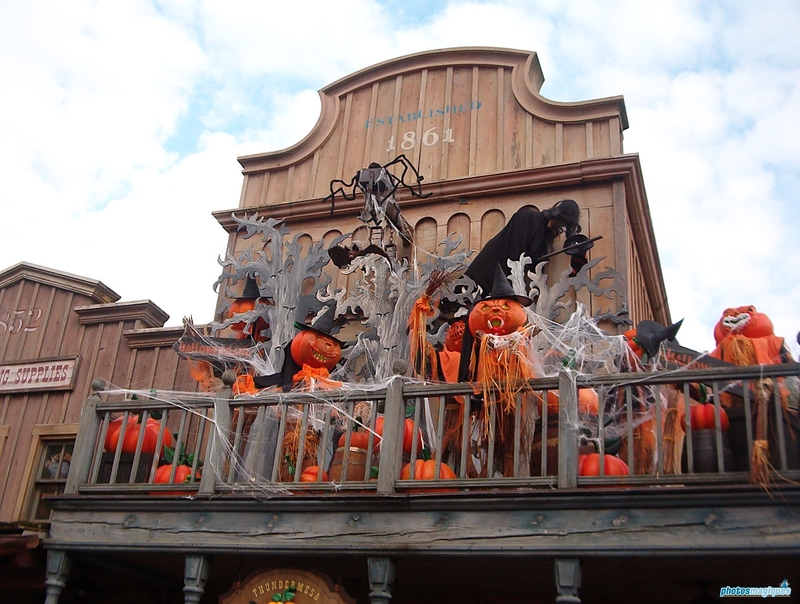 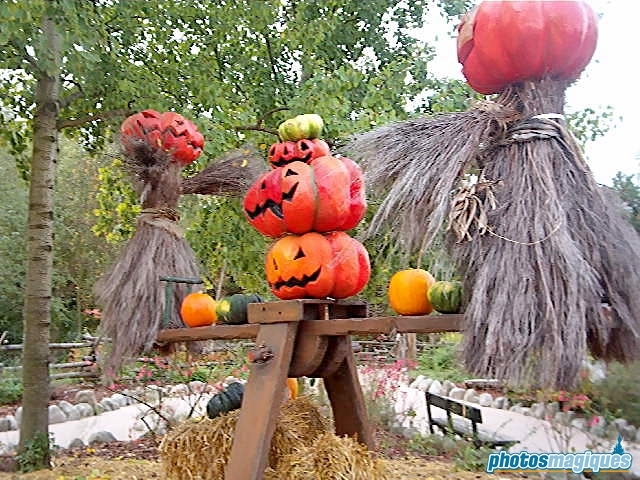 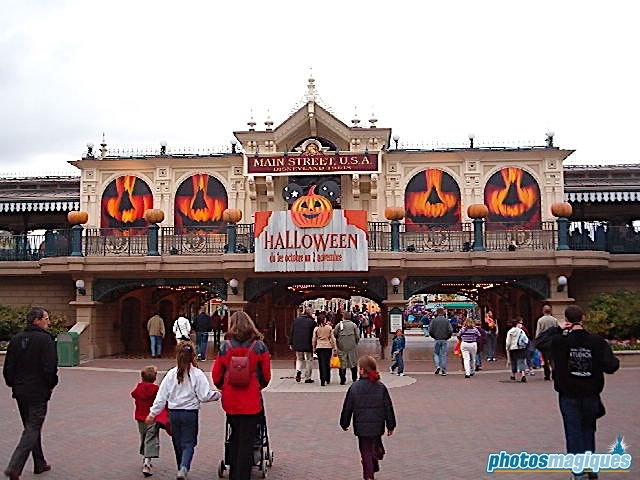 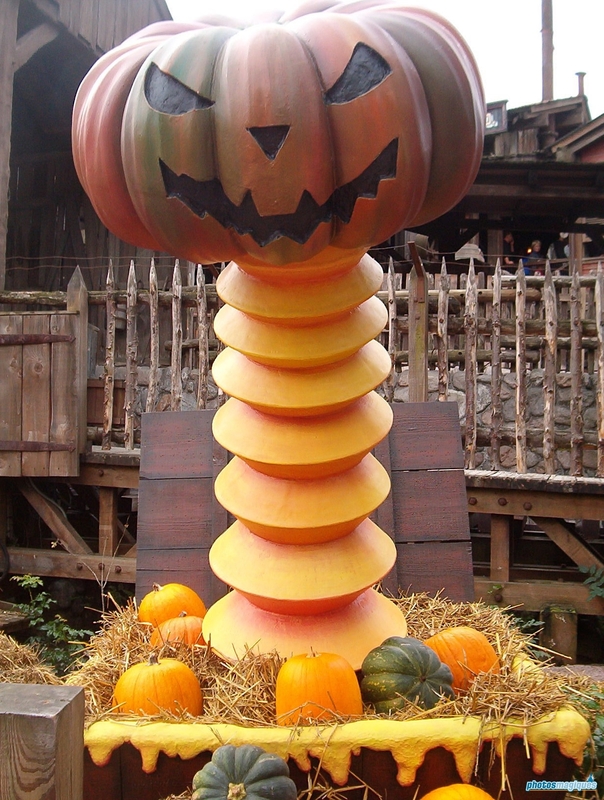 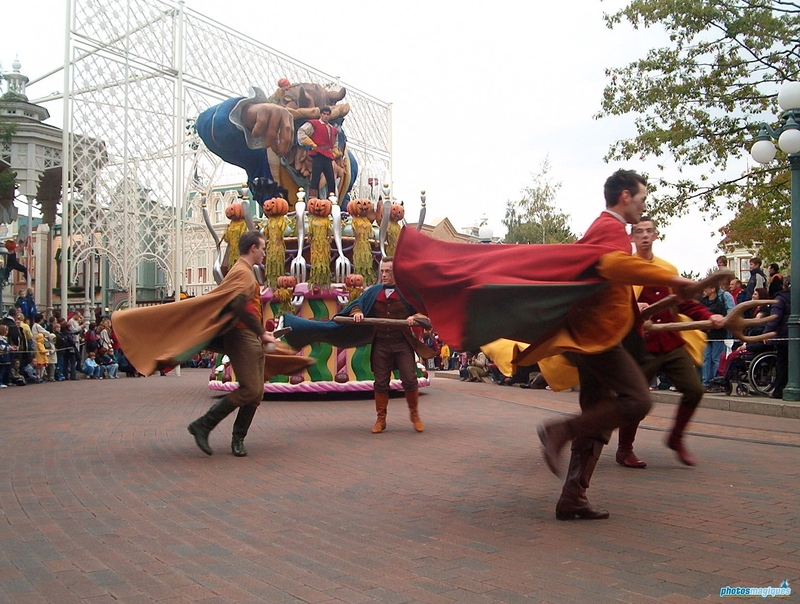 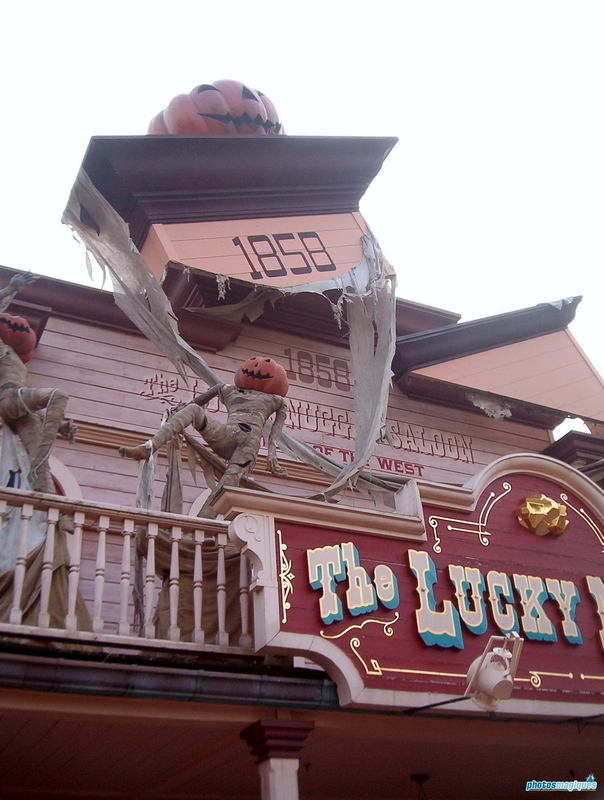 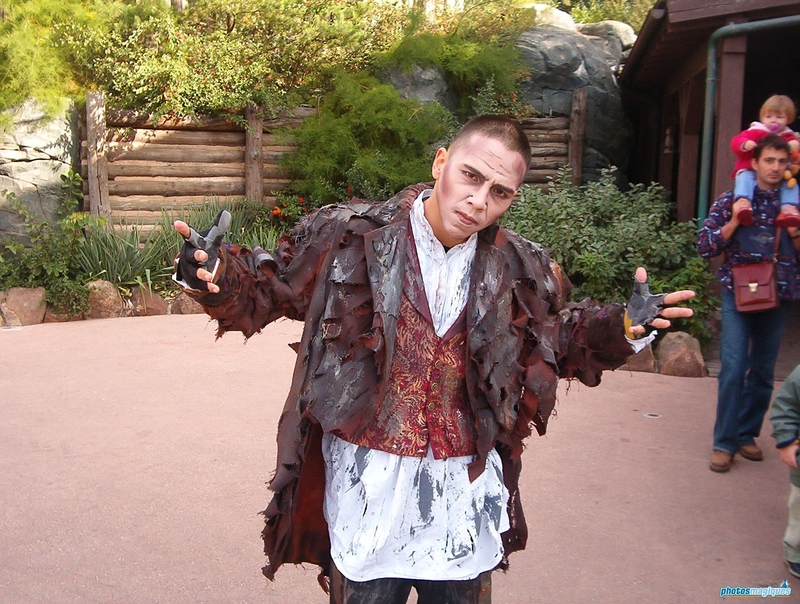 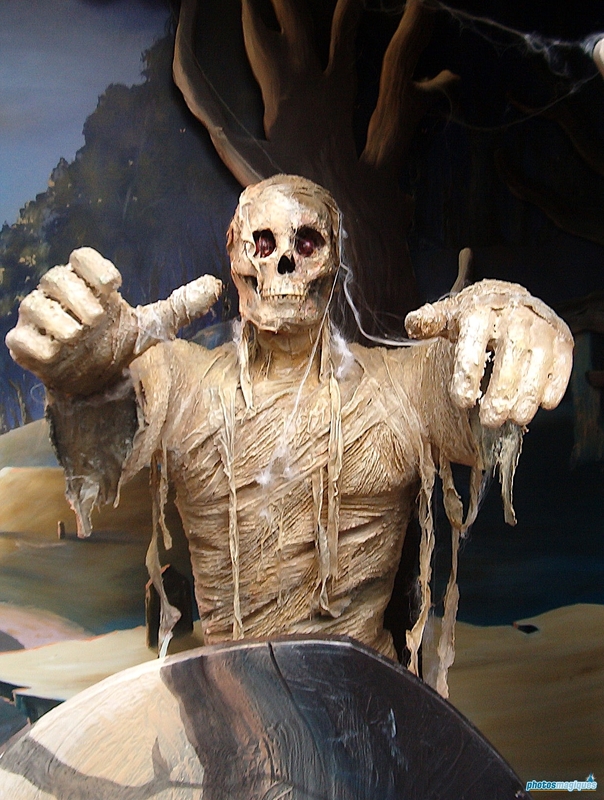 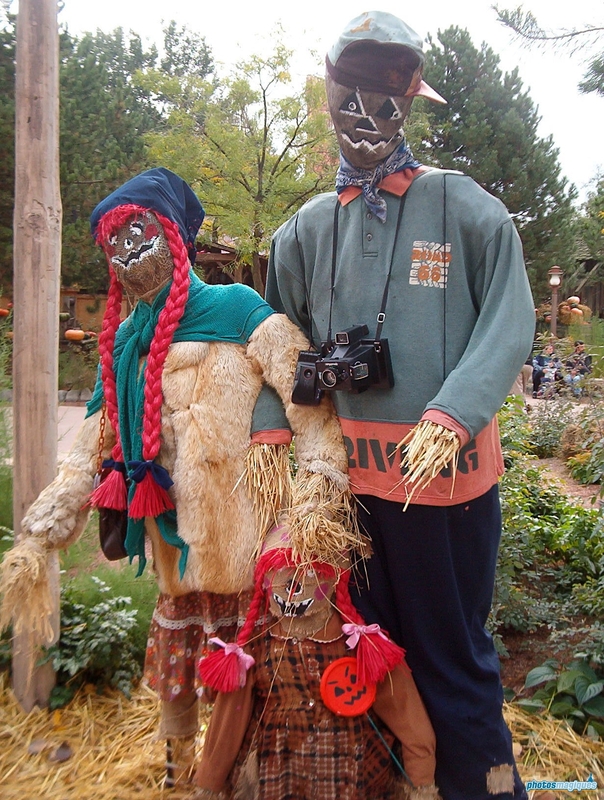 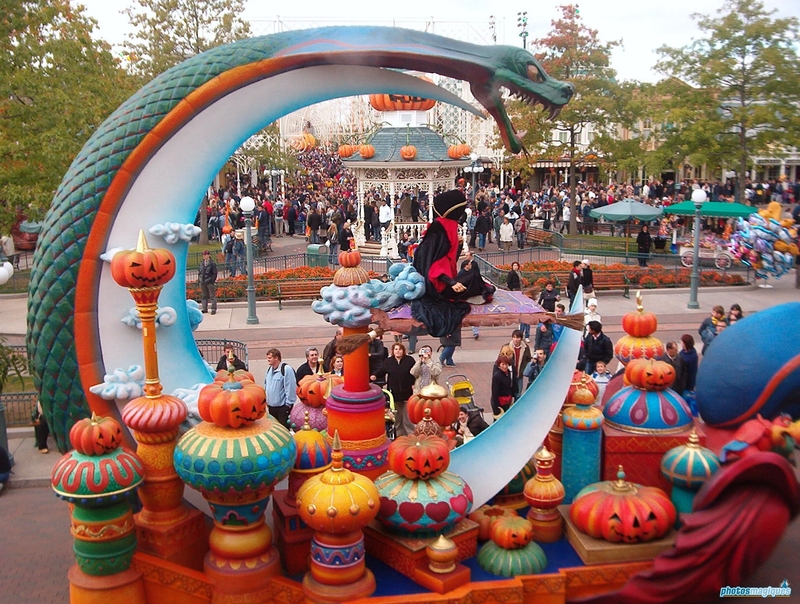 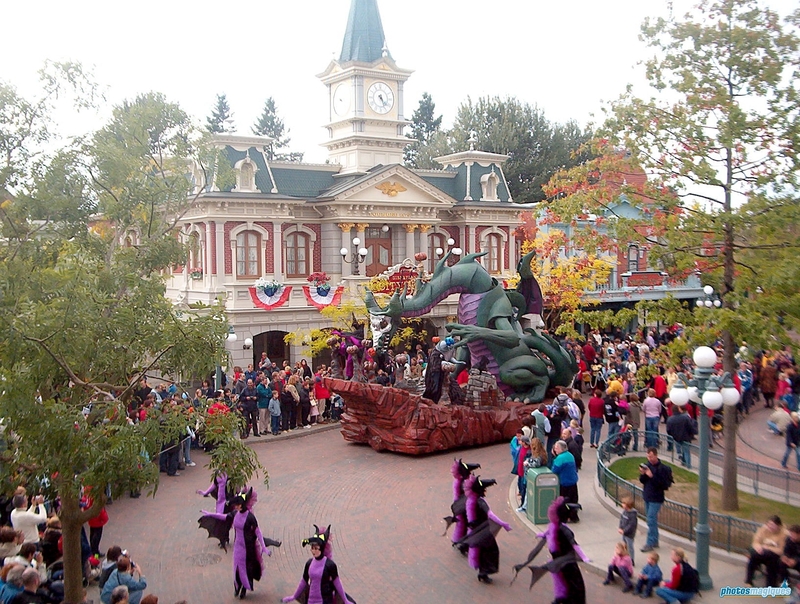 Today is the perfect day to browse through some old photos from Disneyland Paris’ Halloween season in 2003. 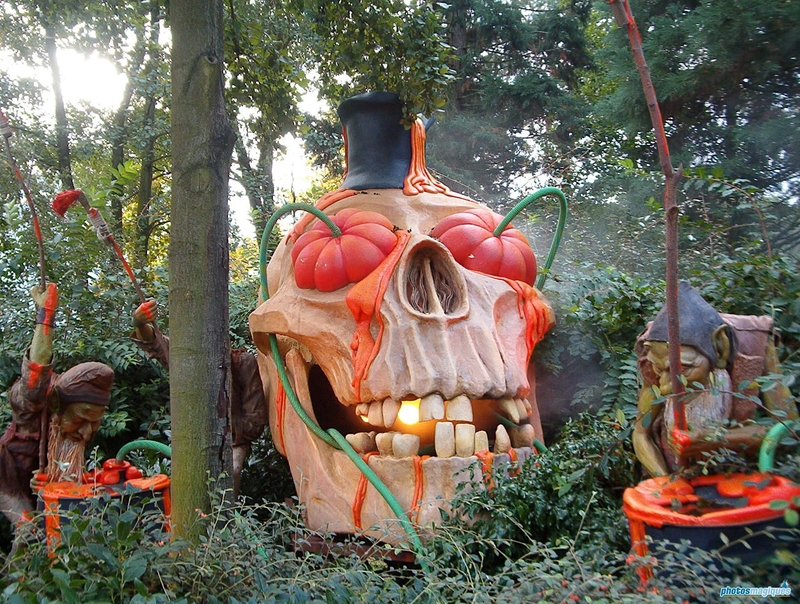 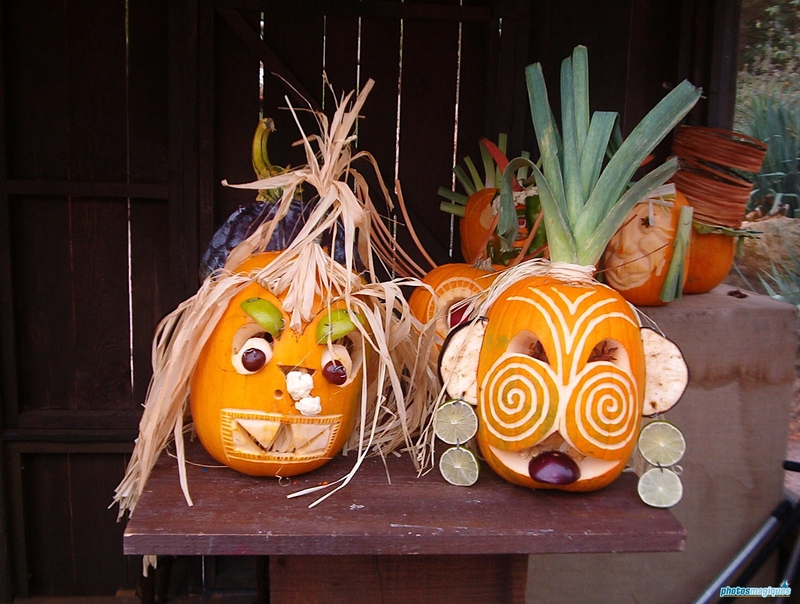 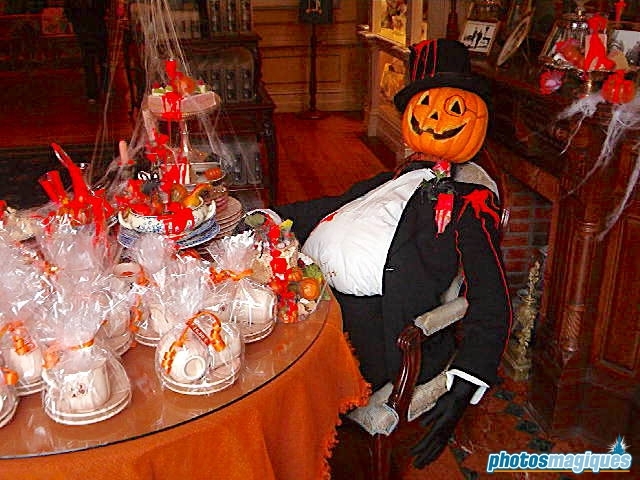 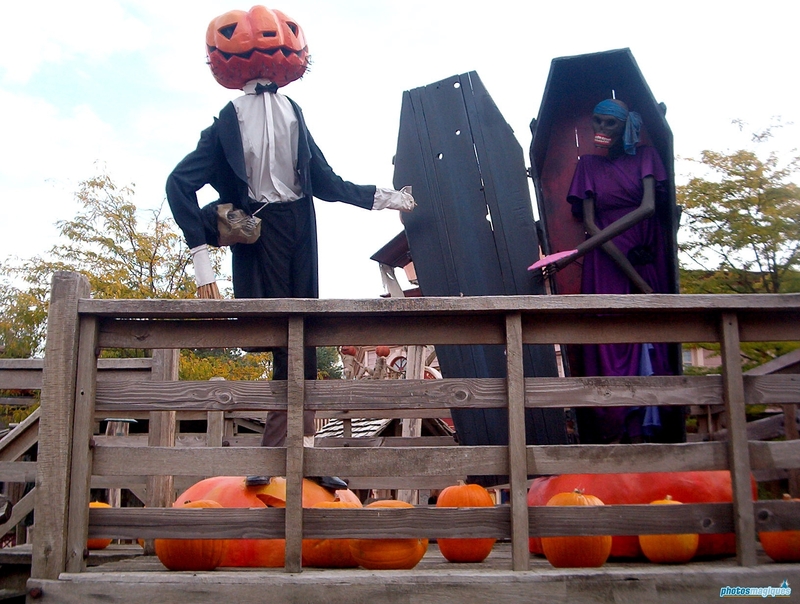 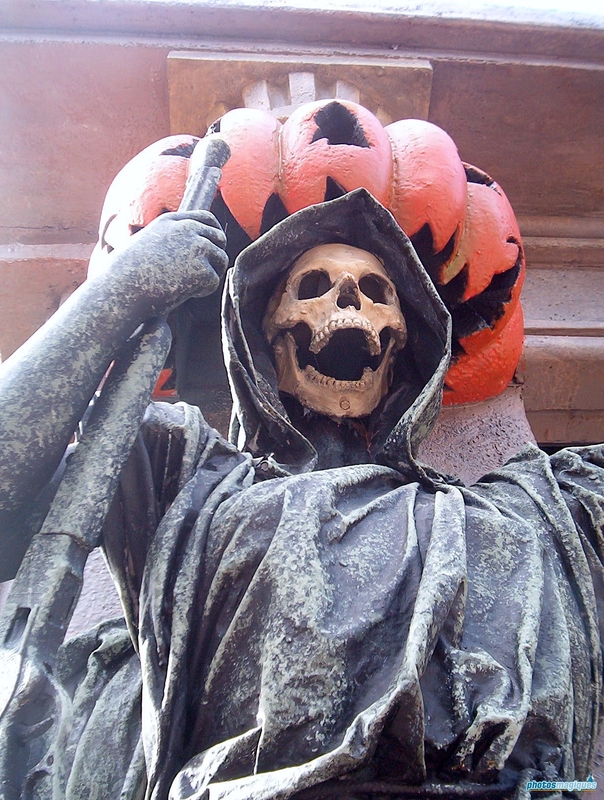 As you can see, the resort has seriously stepped up its Halloween game. 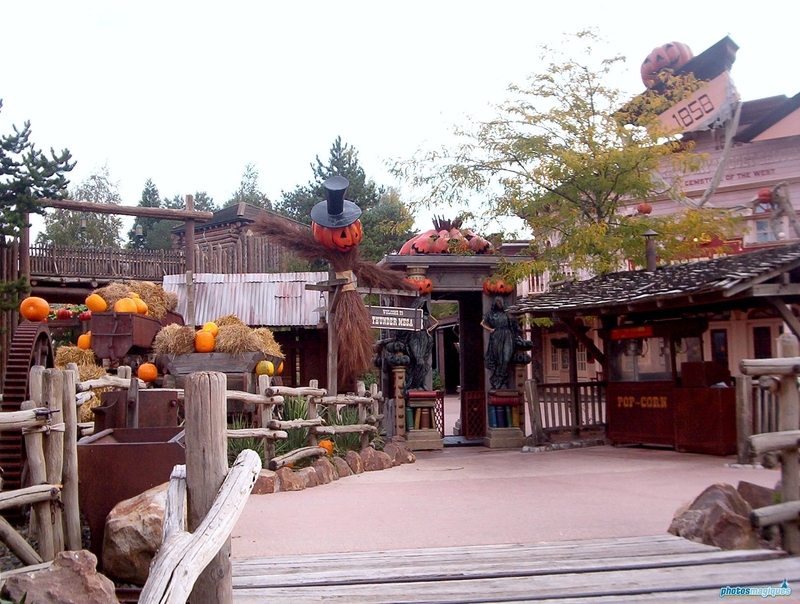 Some of these decorations are by far “Disney quality” and some are even a bit, let’s say politically incorrect. 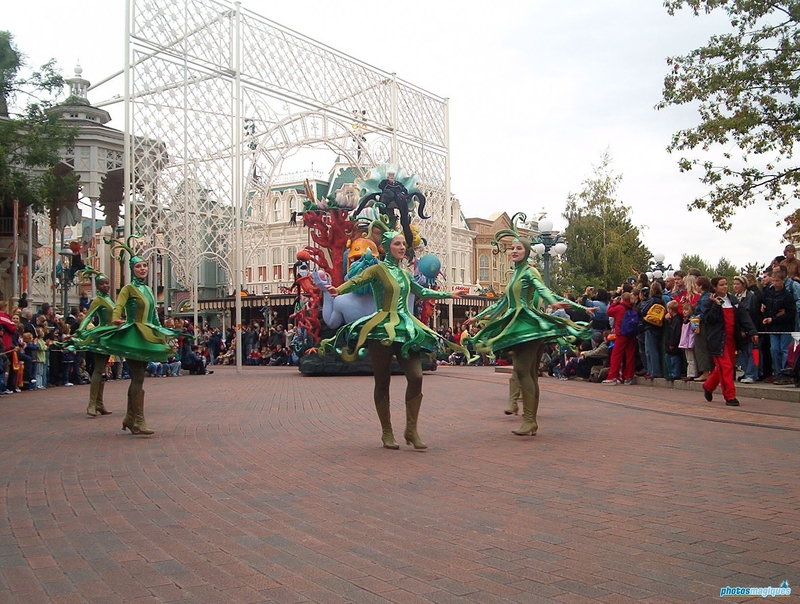 You might recognize some decorations, as Disneyland Paris has a habbit of reycling every pixie dust out of an investment. 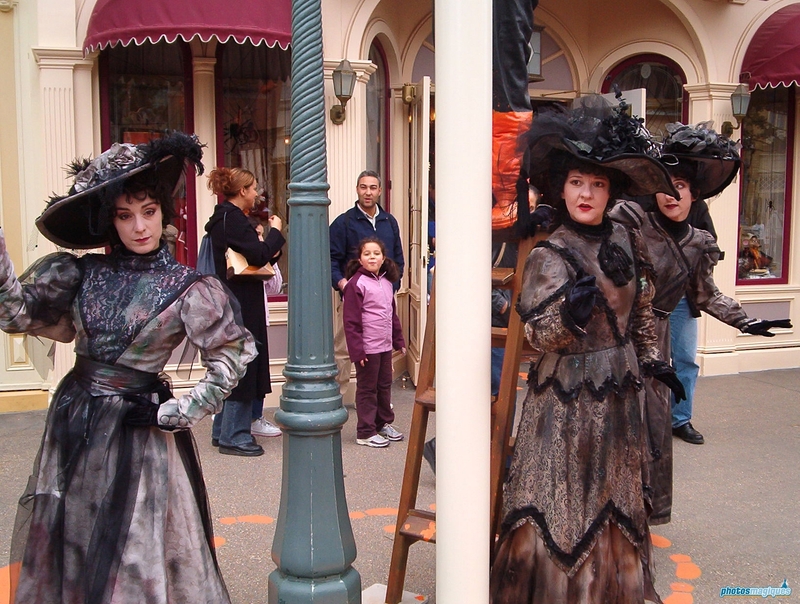 The following photos were shot with a cheap digital camera, so please don’t expect the image quality and resolution you’re used of Photos Magiques.